Lakme has been launching new products in 2013 like crazy. 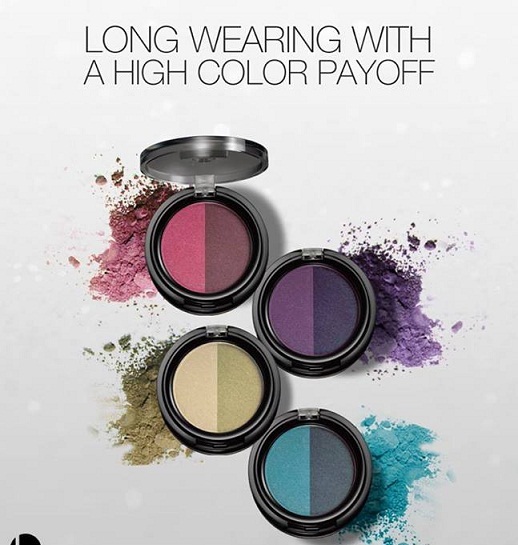 Just recently it launched the Drama Stylist range which consists of an eye shadow crayon, shadow duo and face stylist blush duo. 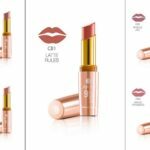 Most of the new products are launched with elan during the Lakme Fashion Weeks but this collection crept into the markets over night and before you know, everyone is talking about it. 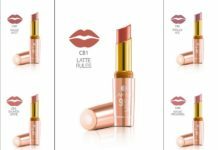 So I hunted down all the new lakme products in the market to bring you all the info like the shades available and price range. 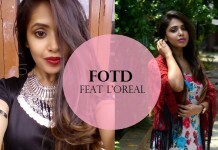 You must know about the Absolute Stylist range by Lakme. 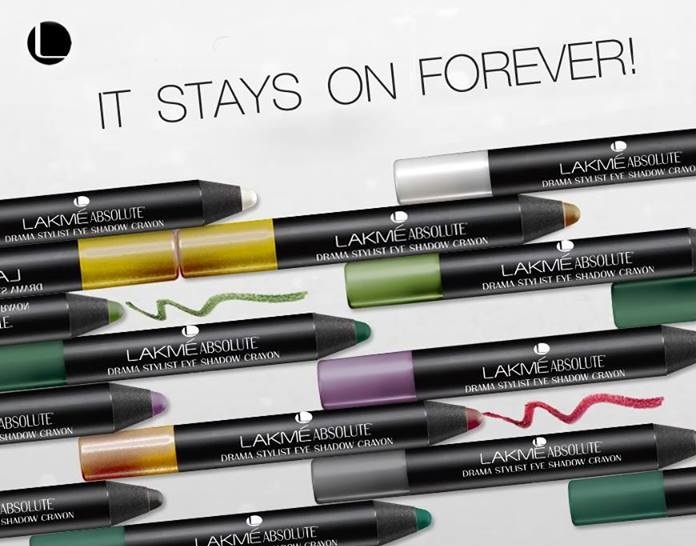 It compromises of Lakme Absolute Gloss Stylist in 8 amazing lipgloss shades and Gel Stylist in 24 bright nail polish shades. I think this “Stylist” part signifies this new collection is an extension to the previous range. 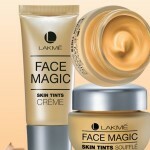 Isn’t the Lakme CC Cream also called Skin Stylist? 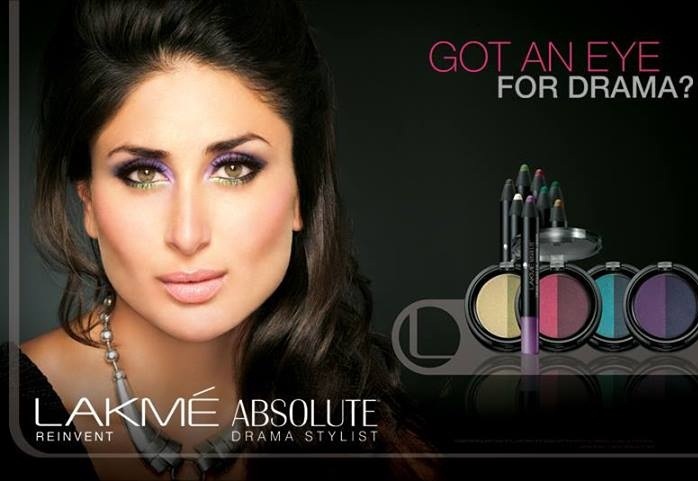 So much of Drama and Style Lakme?! 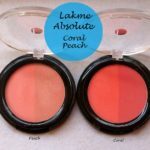 Get that expert like professional finish with the Lakme Absolute Face stylist blush duos. 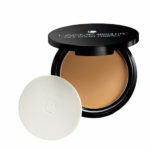 The luminous and silky formula gives a natural looking radiance to your skin. Giving your cheeks a hint of color that blends effortlessly for a luminous finish. The blush duos are priced insanely! 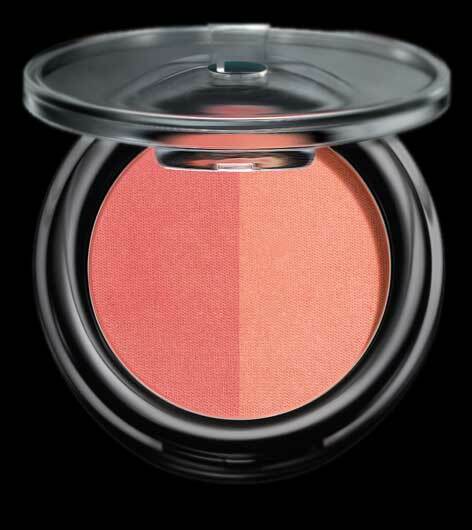 You could add just 350 bucks more and get a mac blush! Okay the website shows incorrect price. 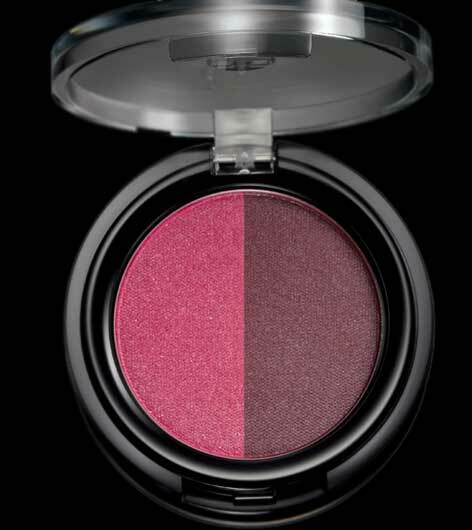 The price at the back of the blush duos say Rs.750. These are not yet available to buy online but would be soon. 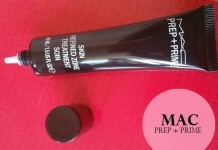 Anyway stay tuned for the reviews and swatches. Btw what are your thoughts on this Drama Stylist collection? 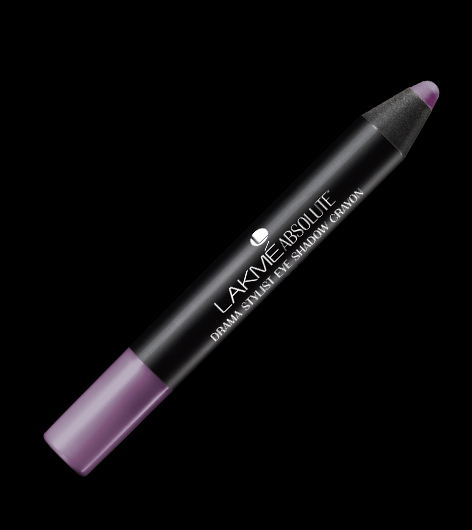 I want to try the eye shadow crayon (which reminds me of Lakme Pop Tints) since I don’t have the time to use brushes in the morning. 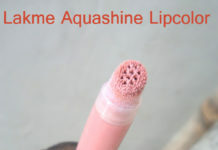 I would have bough the blush duo in a coral shade too. I already have scheduled the shadow duo swatches for next day. 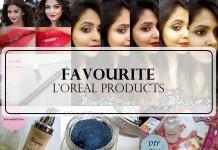 Recently Lakme has been coming u with a lot of interesting products .. 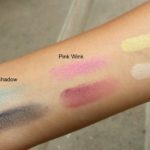 The shadow duos look interesting, but I am more interested in seeing how the shadow crayons fare – especially since I have seen and used similar products from other brands that are considerably less priced. Can’t wait to try! 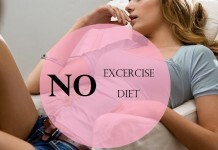 Why not try on the Lakme website. 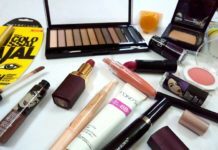 You can find all the products listed with prices. Wow ! Looks Stunning !